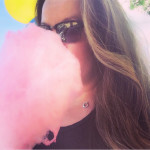 How often do we think about what’s “in” our beauty and skincare products? Many of us are interested in learning the benefits of natural ingredients and after all what we put on our body is absorbed by our thirsty skin so we need to continue to understand the beauty industry much more. 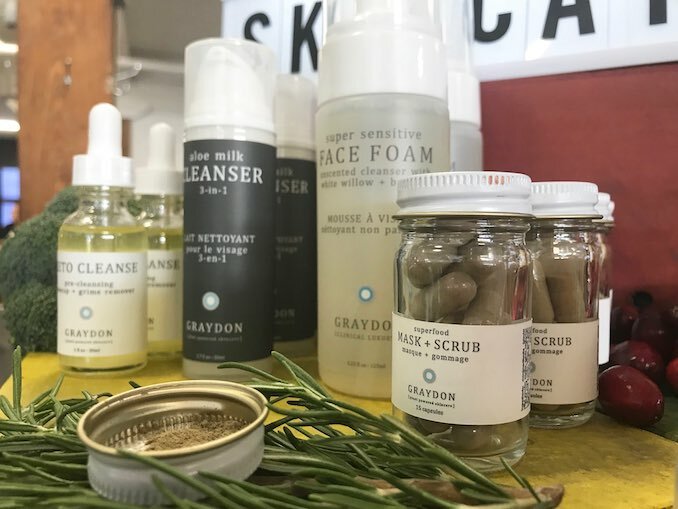 We’ve been learning more about toxins and chemicals that are found in more common day-to-day skin care and beauty products. 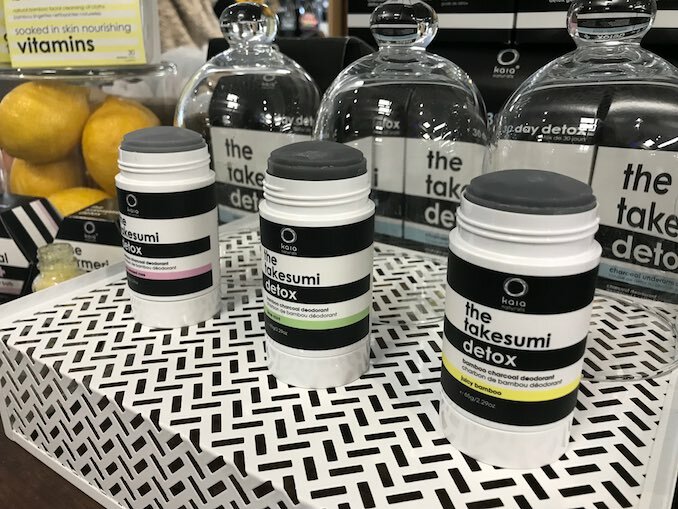 We’ve also met with people who have made a commitment to switching their products for the good of their own health and, in some cases, have created their own skin-care lines. 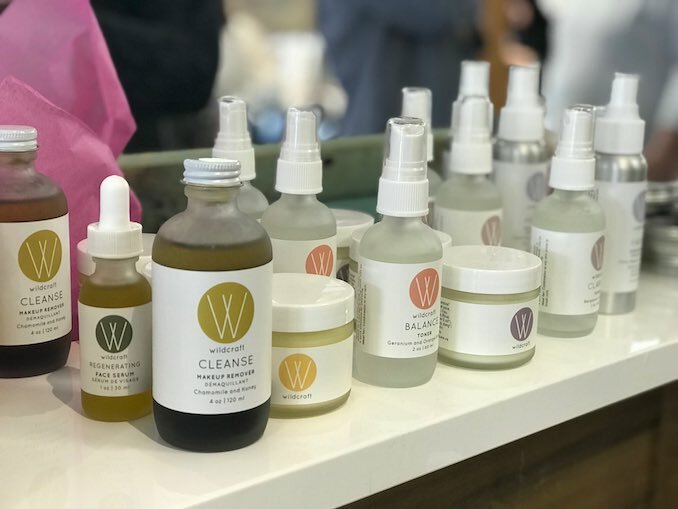 There are many Canadian green beauty brands that have been popping up that are worth paying attention to. 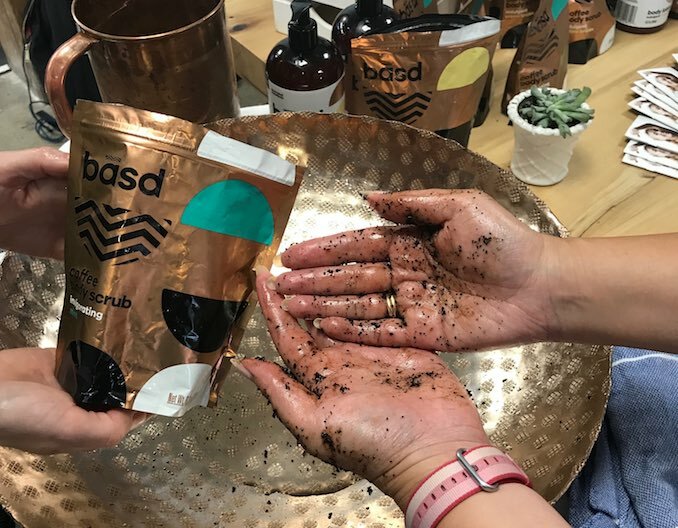 Recently, a collective of green beauty companies, mostly artisan and small batch, got together to showcase their goods at the Mindful Beauty Pop-Up at Creeds Coffee Bar in Toronto. We were pretty mind-blown at the number of brands represented! 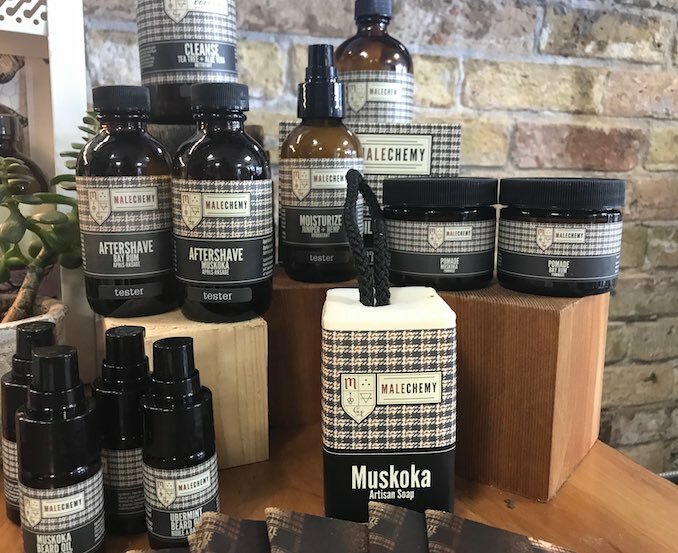 Here are some of the Canadian brands that were involved and we should be turning more attention to not just because they are “green” but because they are better for us and they’re damn good!